Stuyvesant High School Alumni Association | Stuyvesant has another Genes in Space winner! Stuyvesant has another Genes in Space winner! 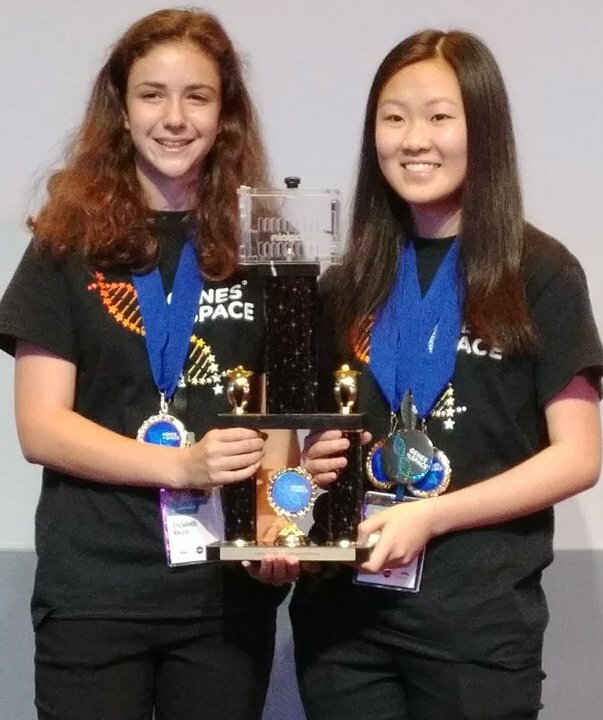 Current Stuyvesant student Elizabeth Reizis ’20 tied for first place for the 2017 Genes in Space competition! Her research project wants to assess the effects of microgravity on the differentiation of immune system cells and it will be going up to the International Space Station in 2018. Elizabeth is following the footsteps of Julian Rubinfien ’18, whose research went up earlier this year after winning in 2016. If you want to support the research program at Stuyvesant, please consider donating to the Annual Fund today!